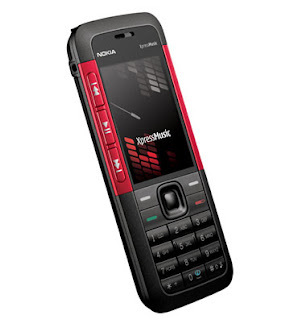 The Nokia 5130 XpressMusic is a quad band music phone with excellent audio quality. 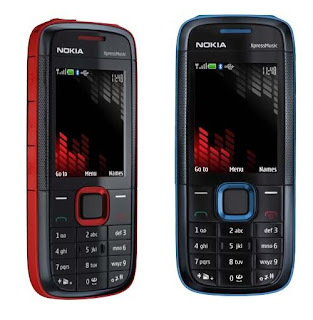 In addition to a 2 megapixel camera, the Nokia 5130 XpressMusic supports microSD cards for music files, pictures, video, contacts and more. Additional features include RDS Radio, Opera mini browser, Bluetooth 2.0, Flash Lite 3.0 and MIDP Java 2.1 with additional Java APIs.